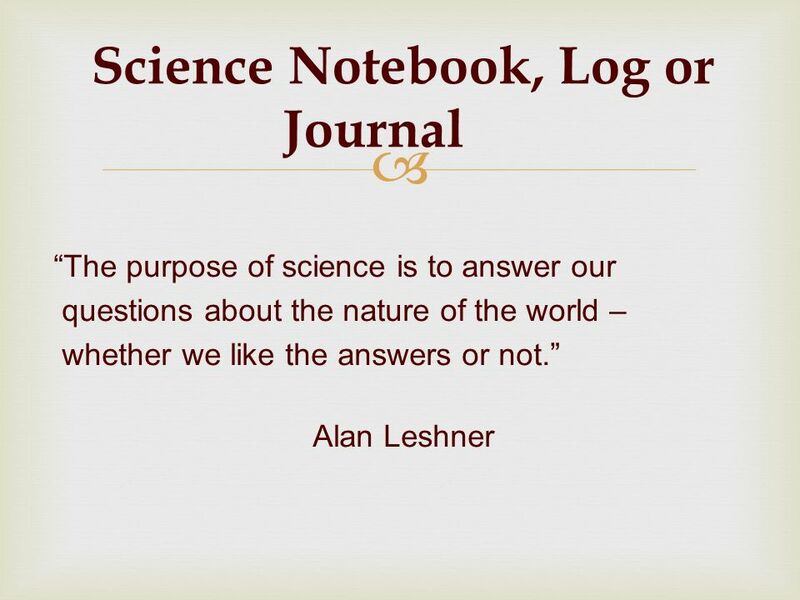 Science Notebook, Log or Journal The purpose of science is to answer our questions about the nature of the world – whether we like the answers or not. 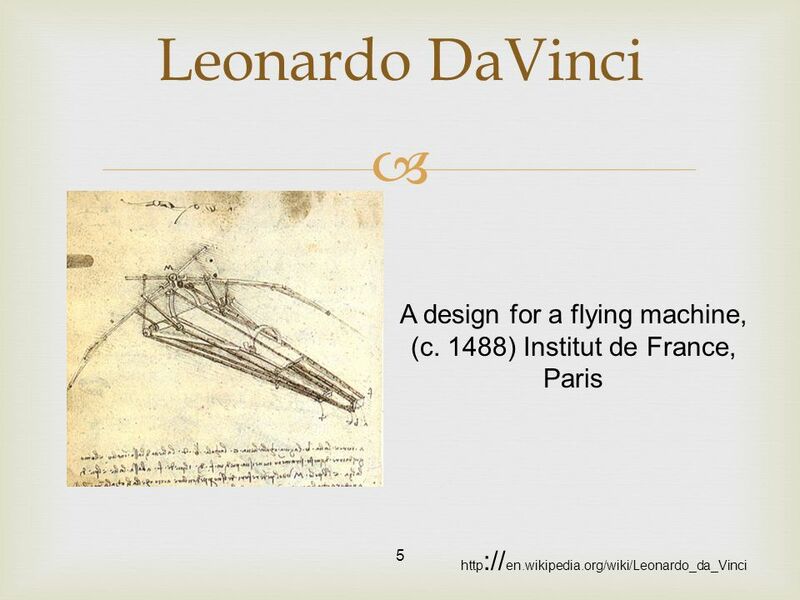 Download ppt "Science Notebook, Log or Journal The purpose of science is to answer our questions about the nature of the world – whether we like the answers or not." 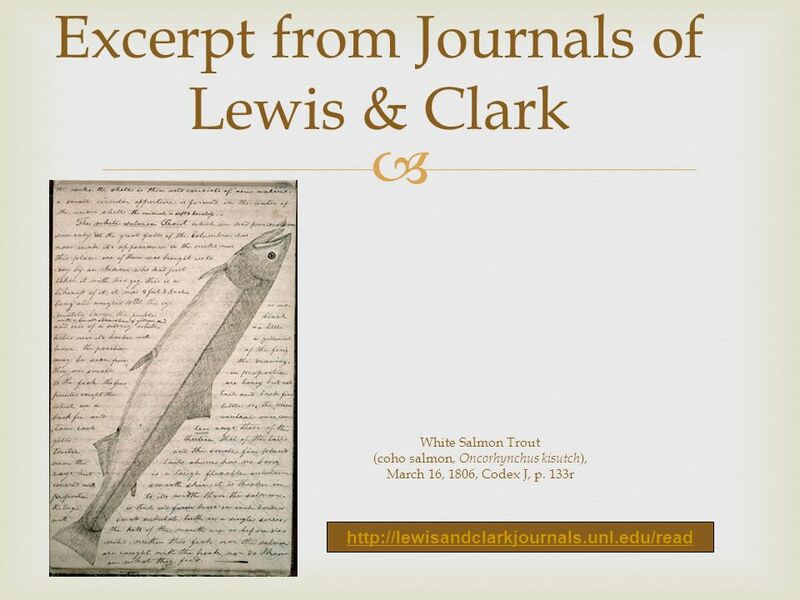 Science Notebooks, Log or Journal The purpose of science is to answer our questions about the nature of the world – whether we like the answers or not. Integrated II Workshop August 28, Purpose of Integrated II To assist our weaker science students master the high school science benchmarks To help. May Ranch Science Fair 2014. Inquiry and Scientist Notebooks. Goals 1. 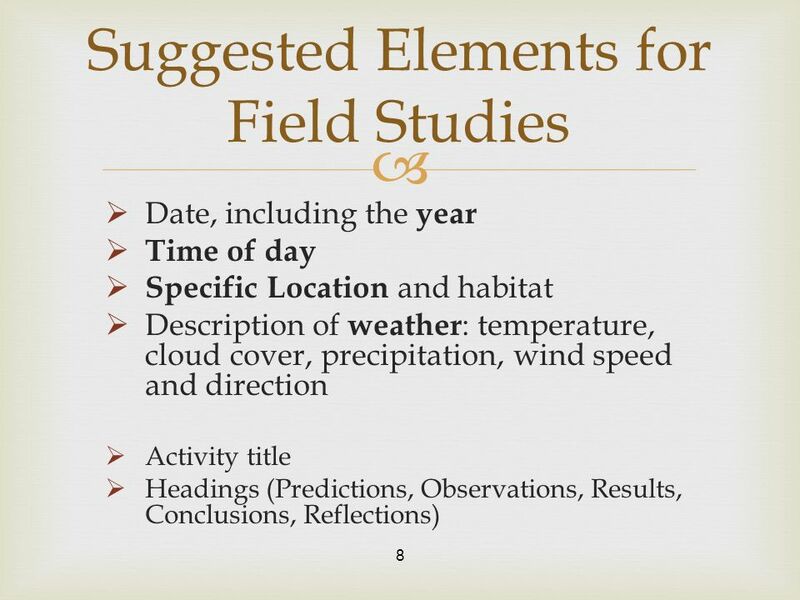 To understand use of scientist notebooks while applying the inquiry model of teaching. 2. To understand the. Regional Weather Tracking Unit Portfolio Presentation Courtney Nielsen. Agenda Opening activity (15 min) I-AIM Revisit framework (15 min) Sound activities (30 min) Discussion (20 min) Literacy Integration Texts in the classroom. 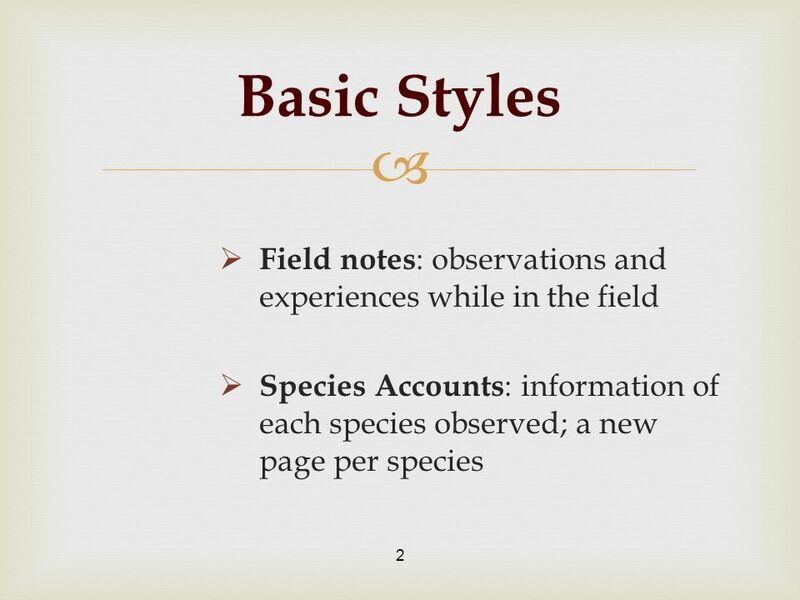 Using Science Notebooks in the Elementary Classroom Synopsis of an article by Michael Klentschy Science and Children November/December, 2005. Do Now Please write your HW in your agenda! Please take out last night’s HW to be collected. Please take out all supplies needed for ISN setup:  Composition. Common Page Design. 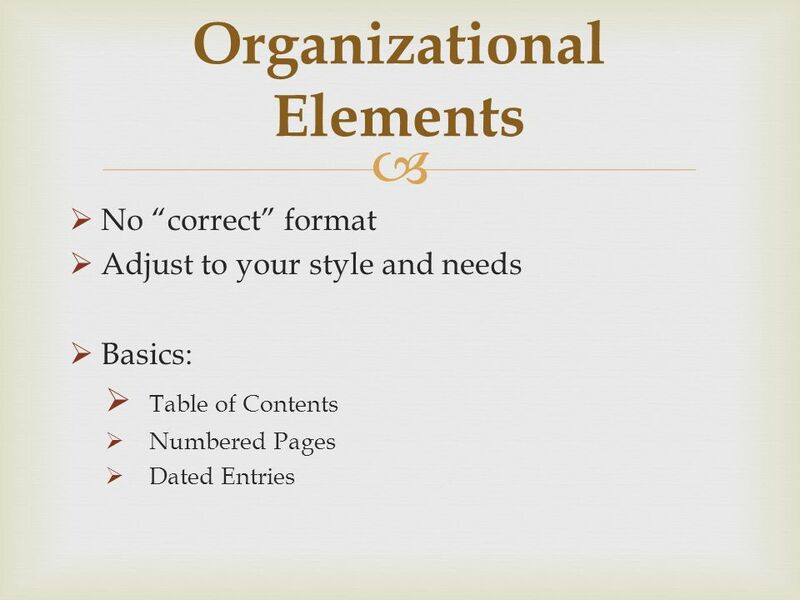 Graphics and Tables Uses: Objects Numbers Concepts Words. 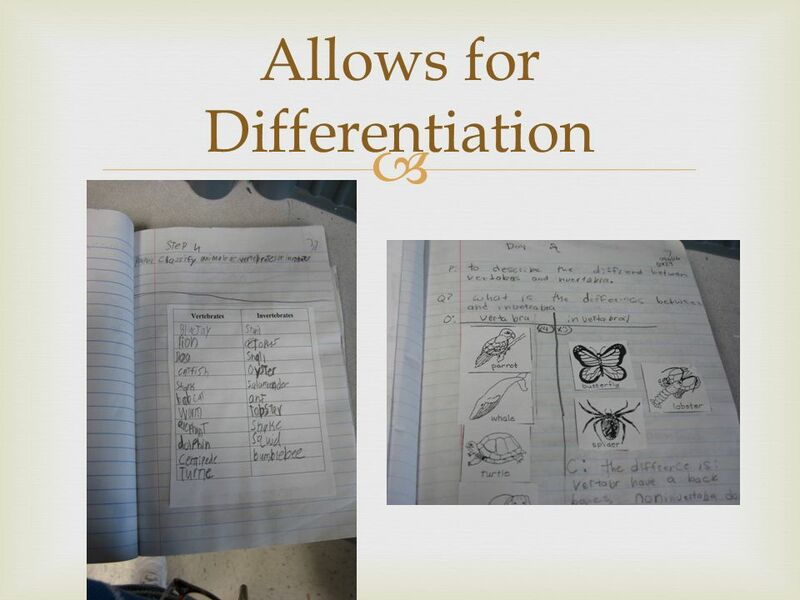 Using Science Notebooks as tools for teaching. 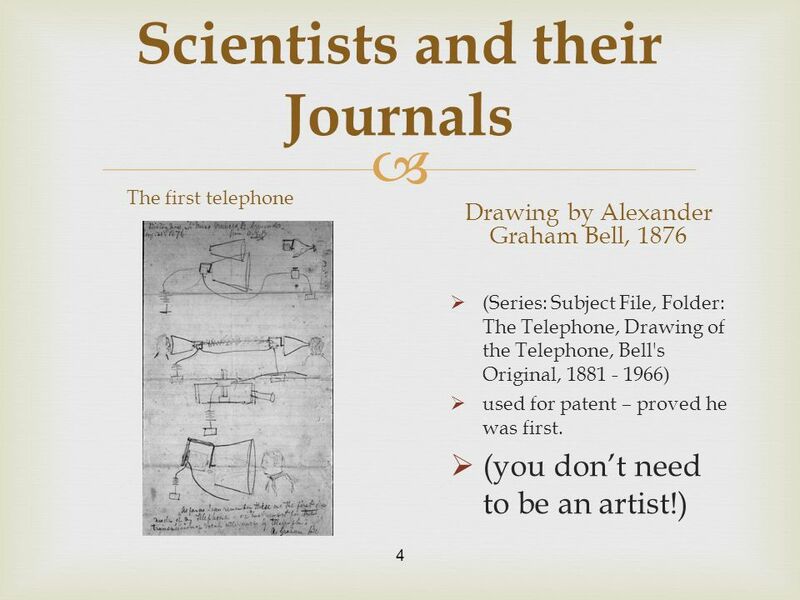 Why Science notebooks? 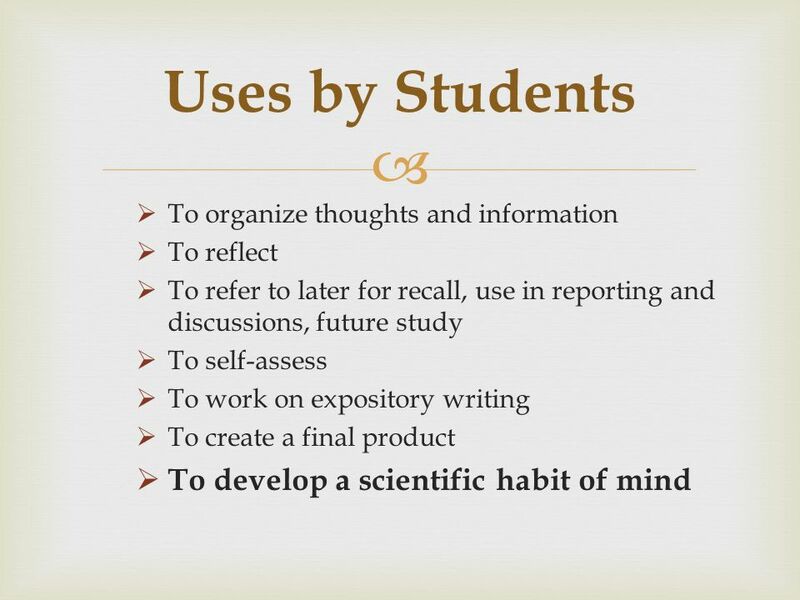 ► Important tools for practicing scientists ► Provide practice writing  Everyday. Writing In Science How to Scaffold Instruction to Support Learning New Teacher Year 2, Mtg 2 October 25, 2010 Becky Warf Smith. 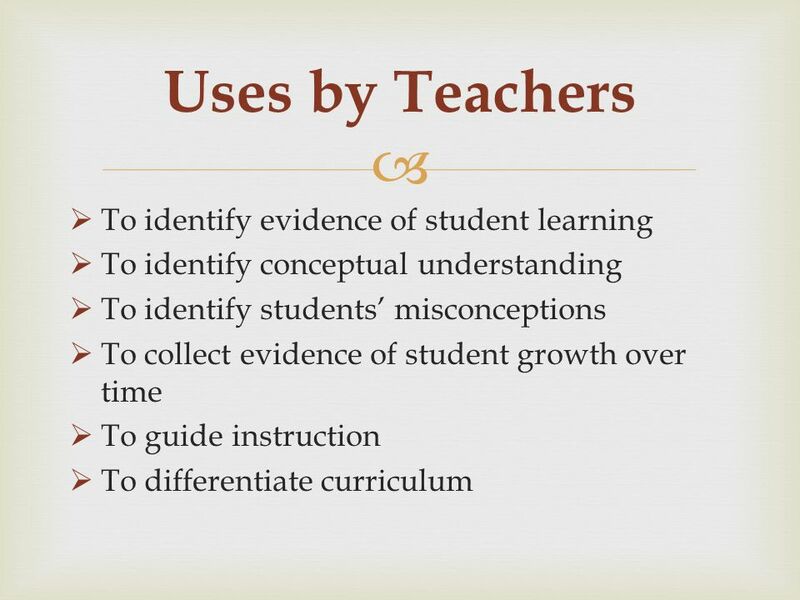 Integrating Science Across the Curriculum (with picture books, notebooks, & foldables) Lesley Merritt Center for Math & Science Education University of. Science Notebooks Lisa L. Hudson Education Consultant At the Water’s Edge Summer Institute July 10, 2011. Interactive Science Notebooks YEA!!. 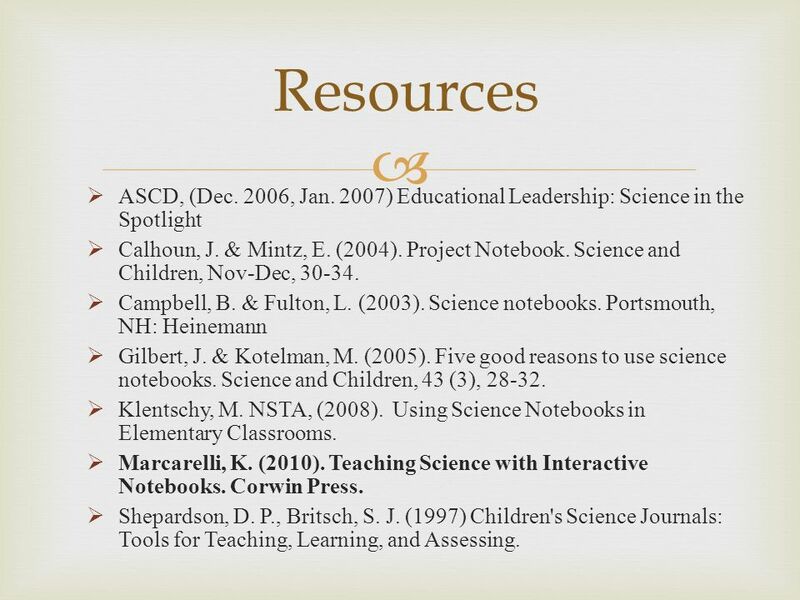 Why an Interactive Science Notebook?  How many of you have ever said  I can't find my homework, old quizzes/tests? 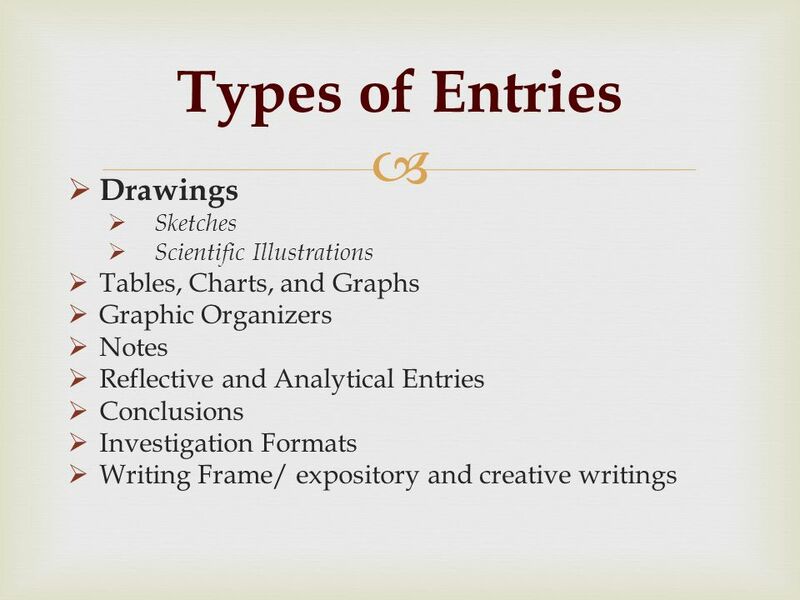 The use of Science Notebooks in the Exploratory Curriculum of Middle Level Science Created by: CT Erickson.